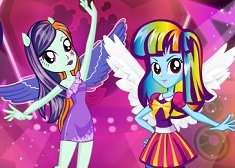 We are glad that you are with us in this new and fun online game that we have for you further. 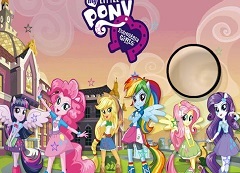 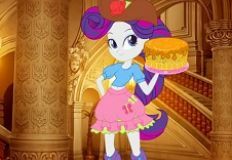 The game that our administrative team has decided to put at your disposal next is actually a very fun online game, a new game in which you have as main characters your friends from the serie My little pony: Equestria Girls. 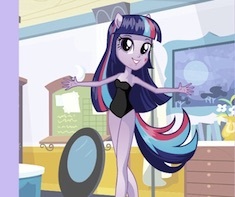 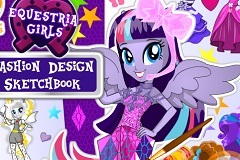 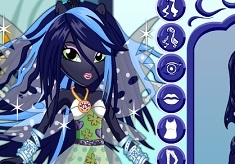 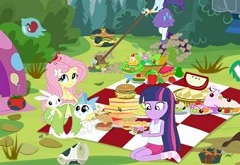 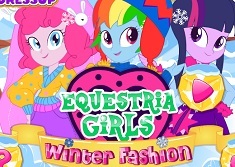 This new and fun online game that we have for you is a fashion contest game in which you have as main character Twilight Sparkle and Rainbow Dash both of them waiting for you to join them in this new dress up type of game. 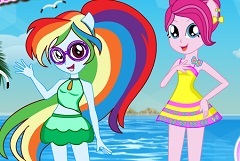 You can choose to play this new game alone, but you can play it also with a friend. 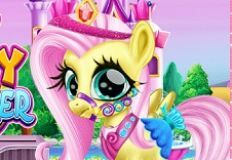 Put your name and the name of your friend below the character you want to be and start the game. 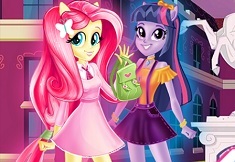 Each one has to dress up her friend choosing the best clothing objects, accessories and shoes. 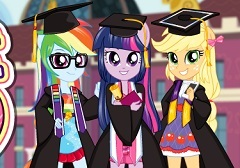 After you are done dessing them up you will have to click on the finish button which will show which one of you two have dressed the Equestria Girls better. 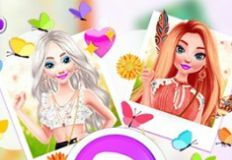 Have a lot of fun playing this new and fun online game here on your favorite website with free games for both boys and girls!